Join Penn Club members for a night of networking and new business ideas! All Penn Club entrepreneurs are welcome to submit a business plan describing their business and team. It is an exclusive opportunity for 5-6 startups to pitch to our expert panel of angel investors. 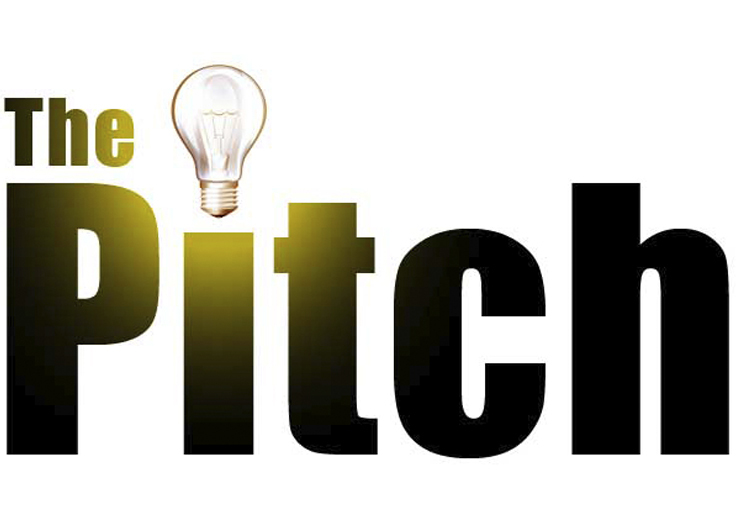 The startup competition will put 5-6 companies in front of 3 top tier investors for a 5-minute pitch. Investors will ask hard questions and provide actionable feedback for founders to improve their products and ideas. Our purpose is to encourage and solicit business plan ideas from early-stage companies and provide a competitive forum for evaluation and showcasing of these business plans to potential investors and Penn Club members. 5-6 Startups will be selected to pitch to a panel of angel investors. Selected entrepreneurs will have approximately 5 minutes to present an overview of their business, followed by a 3-5 minute question and answer period. Angel Investors will provide feedback to these presentations with an eye toward the possibility of future investing. There will be a networking session following presentations.